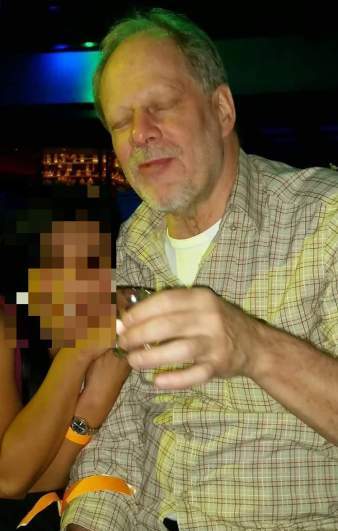 I’m hardly the first person to observe that when white males engage in acts of violence many of us quickly, and confidently, conclude that — by definition — the causes were individual (psychological, in most cases), whereas when people from other groups engage in violence we quickly generalize their acts to the entire group of which we see them to be just a representative (making their violence political). 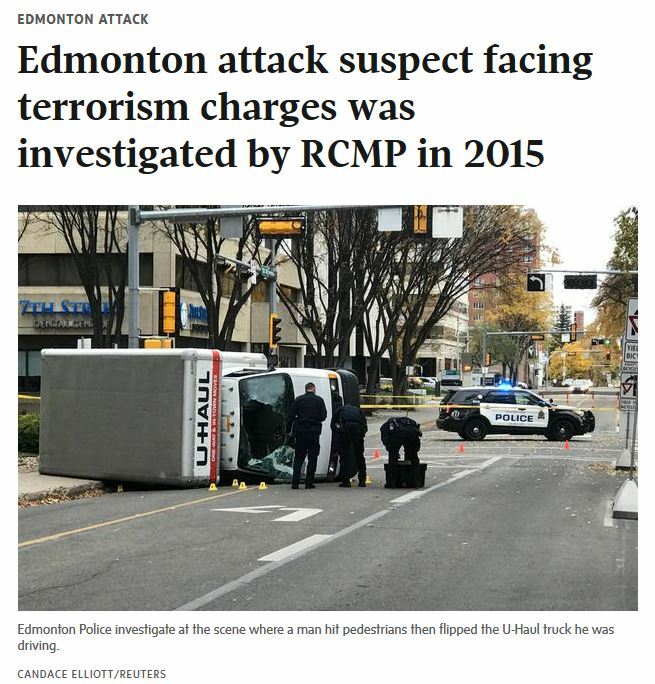 So is it worth pointing out that, within hours, without knowing all that much about what went on or led up to it, we seem to have already concluded that there’s nothing to see here…., unlike the lone attacker in Edmonton just the other night, who was immediately classified as a terrorist? I have very clear memories of being taught to tie my shoes and how to twirl spaghetti on a fork while using a spoon — none of us are self-invented, of course. Instead, we’re all products of multiple sets of social worlds. But just when do we choose to acknowledge that wider social networks in which we and others have developed or in which our actions strike us as meaningful and thus worth doing — whatever those actions may be — and when do we pass right over the packs from out of which we came and in which we still move, seeing only the apparently lone wolf? Sadly, here in the US, it is once again time to ask those questions. Next PostNext Taking the Popular Wisdom Seriously is a Little Disturbing, No?